Women Who Code is a global nonprofit with a set of programs to help women advance their knowledge of software development and advance their careers. Their organization consists of over 50,000 members around the world and located 60 cities, each representing a Network within 20 countries. TechBirmingham’s Christina is a member of the local Birmingham network and talked to the directors Nicole Mubarak and Kayla Harris to talk about their upcoming Hackathon. Can you give us some background about Magic City Hacks? 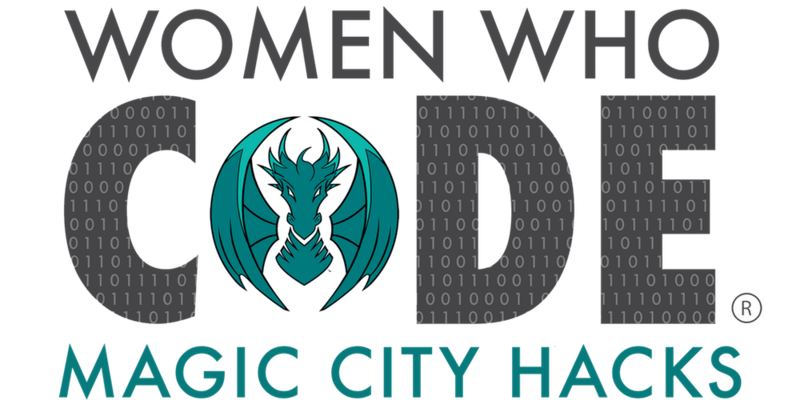 Magic City Hacks is a 24-hour innovation hackathon designed to showcase hackers as they take on tech. The event is designed to push you to build great things and caps off Birmingham Business Alliance’s Innovation Week. For two days, 50+ engineers, designers, mentors, and more will come together to create tech solutions. Harness the power of technology to build something artistic, solve a problem, design, develop whatever inspires you to change the world. What can attendees expect to learn about that they may not know or be aware of? Attendees will learn to collaborate on innovative ideas with other participants and explore new technology in a fun, competitive environment. What are your thoughts on the efforts to recruit women into software programming careers? How will this impact Birmingham? I believe we’ve come a long way in terms of recruiting women for tech careers. Companies are encouraged to tap into the pool of talented women here in Birmingham. 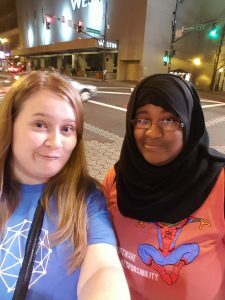 There are more groups like Women Who Code Birmingham who are creating environments for young girls and women to explore technology without fear of criticism for not being at a certain level of tech-savviness. I’ve seen a huge initiative in getting young girls into coding by TechBirmingham and Girls Who Code, which is sure pay off in the future of Birmingham by bringing more people into the tech field who would otherwise not have. What advice do you have for people who have never attended a Hackathon? Who can attend? Anyone can attend our hackathon. If you are hesitating on going, my only advice is to DO IT! I completely understand the thoughts of “I only know a little coding I may not be able to contribute” or “I have no chance of winning.” But going to Hackathon is an experience, not just a competition. It exposes participants to teamwork, collaboration, networking, career opportunities and of course swag. Companies like Google, FaceBook, and Tech Crunch do these events so talent all over can network with others, learn new technologies, and simulate an environment for learning, innovation, and creativity. 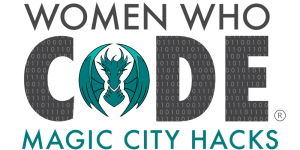 Women Who Code Birmingham wants to bring that experience to the Magic City and create a new platform for networking. Guys are also welcome to attend! Why are you growing your organization in Birmingham? As tech takes a center-stage in Birmingham, Women Who Code Birmingham recognizes the need for diversity in the industry. Diversity will serve not only businesses in the area, but enrich the tech community as a whole. For some of our members, it can be very intimidating to be a part of the tech culture. However, I have had the privilege to see members gain more confidence as they steadily make waves in the community. The goal of growing our organization is to create an epic network that connects women of all backgrounds so that we can continue to advance and empower hundreds of thousands of women in the field of technology. Where can people who are interested in attending Magic City Hacks go to register? Innovation Week 2017 in Full Swing! Birmingham Innovation Week has officially started. As if the excitement surrounding the solar eclipse was not enough, we still have 4 more days of informative, exciting and innovative events focused on showcasing, facilitating and encouraging innovation in Birmingham. On Tuesday, August 22nd, there is a full line-up of events, including the Innovation Week Edition of TechTuesday, Startup Drinks, and the Bold Speaker Series. You can see the full Innovation Week schedule HERE. If you are looking for something different, check out Tech Innovation in Hospitality- A Panel Discussion led by Delect Technologies at Cahaba Brewing Company from 4:00 – 6:00 pm. We caught up with Serge Amouzou, Founder and CEO of Delect, to learn more about the event, the service Delect provides and his thoughts on Birmingham. What can attendees expect to learn from this event? Attendees will learn about changes in technology and tools restaurateurs are making available to better serve consumers. 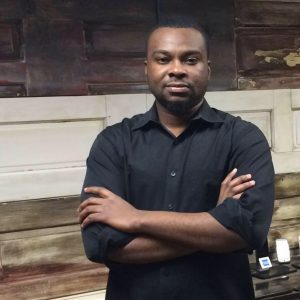 Attendees will also learn what restaurateurs are doing to keep up with the growing restaurant scene in Birmingham and technology that is helping them keep up with the changes. What are your thoughts on Birmingham’s growing food and beer scene and how it can help spur growth in the tech sector? As the restaurant scene grows, there is fierce competition for restaurateurs because people now have many choices on where to go to eat. The growing food scene allows for growth in the tech sector where we can now predict consumer behavior and allow restaurants to target consumers based on their eating preferences. Because of the spur in growth, restaurants rely on technology to run efficient operations that help to also bring in consumers. What about Delect do people need to know? Delect mobile app helps consumers find restaurants based on location and eating preferences. At restaurants and bars, Delect helps consumers pay from their mobile phones. Consumers can tell waiters/servers they’re on Delect and do not have to wait for bills. Additionally, Delect helps consumers split bills once they’re confirmed with the waiter. Delect provides iPad point of sales systems that enable restaurants to manage marketing, operations, enable mobile payments, take orders for delivery and in-house dining, and reservations. 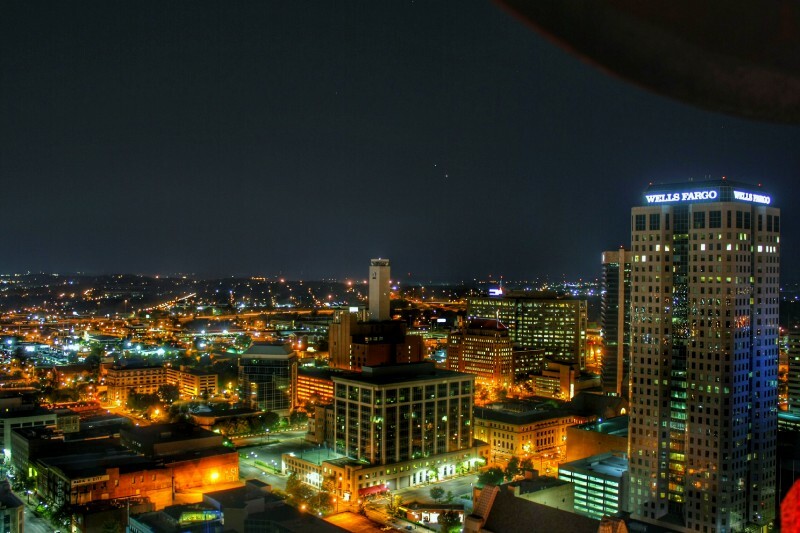 Why are you growing your company in Birmingham? Birmingham is a growing restaurant and tech city. As a company that went through the Velocity Accelerator, a program by the Innovation Depot, we feel the community is invested in seeing us grow through investments and a growing tech workforce, as a result, we decided to grow the company in Birmingham. To register for the event or to get more details go HERE. Originally posted from Startup Southerner on August 16, 2017. On Friday, TechBirmingham will open its fourth annual Innovation Week, which has evolved from a three-day event in 2014 to 10 days of programming this year. We talked to Jennifer Skjellum, president of TechBirmingham, to discover what readers need to know about this event—and what it says about the growth of the Magic City’s tech scene. TechBirmingham would like to welcome Tier4 Advisors into our member company community. 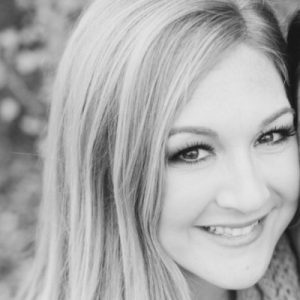 Today we are joined by Jordyn Adams of Tier4 Advisors. Check out what Jordyn has to say about Birmingham’s tech community.